Clean Energy Systems' gas generators are capable of producing drive gases over a wide range of pressures and temperatures. 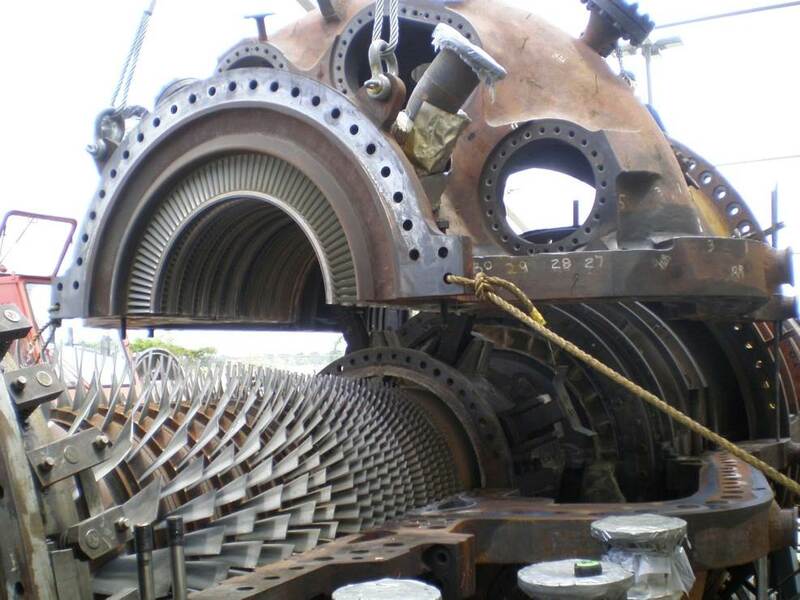 Therefore, they can provided gases to meet the inlet conditions of steam or combustion turbines. By modifying traditional gas turbines to operate with a steam/CO2 drive gas - rather than an air-based drive gas - CES is creating a paradigm shift in the energy industry. Because drive gas from the gas generator exits at optimal pressure and temperature, CES oxy-fuel turbines (OFTs) have no need for the air compressors or combustors that are essential components of conventional turbines. 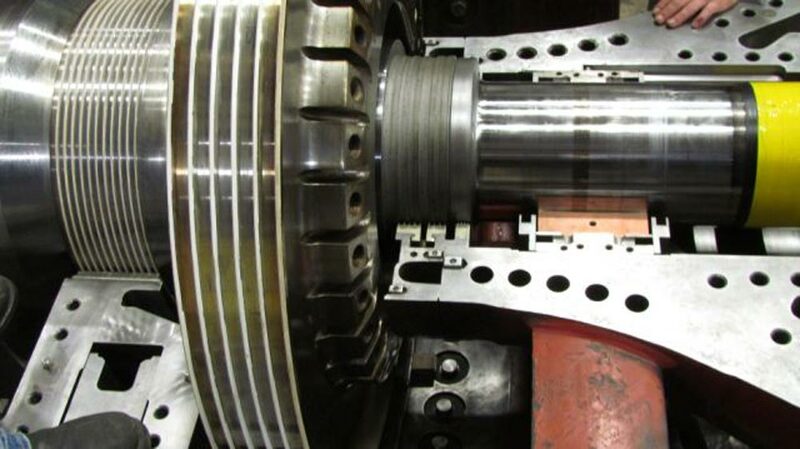 By removing these components, CES' technology reduces parasitic load and enables approximately three times more power to be extracted from the turbine section; essentially turning a conventional turbine into an oxy-fuel expander turbine. 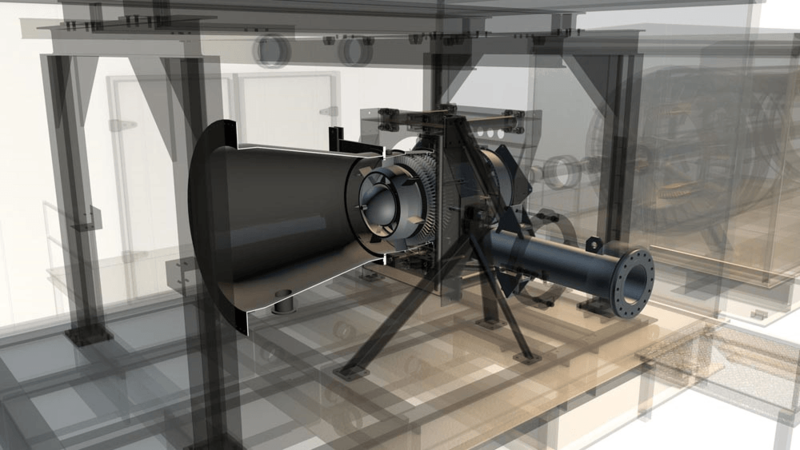 When designing the OFT-J79 and the OFT-900, CES concentrated on re-purposing existing turbines that are based upon proven, decade-old technology, i.e. the aero-derivative GE J79 and the industrial Westinghouse W-251 (Siemens SGT-900). Always striving to push boundaries, CES plans to exploit the advantages of OFTs further by basing future designs on more progressive, current technology status quo. 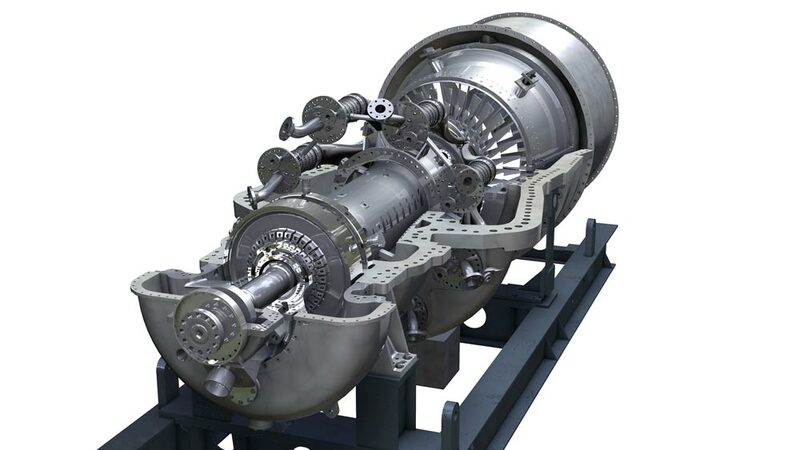 Additionally, instead of basing future designs on existing turbines, it is intended to working with our turbine OEM partners to develop expanders based on the capabilities of the CES gas generators. 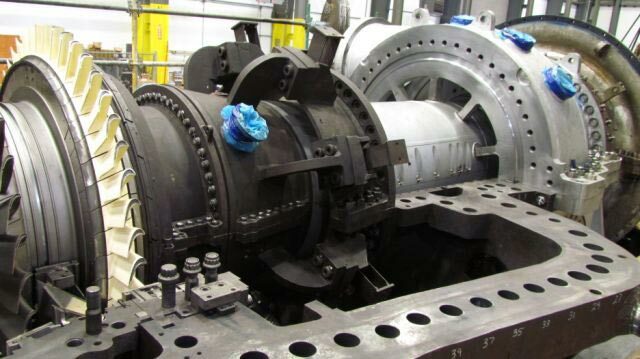 With steam generated at pressures easily exceeding 2,000 psi and temperatures reaching up to 3,200 F, leaps in turbine expander efficiencies can be expected. 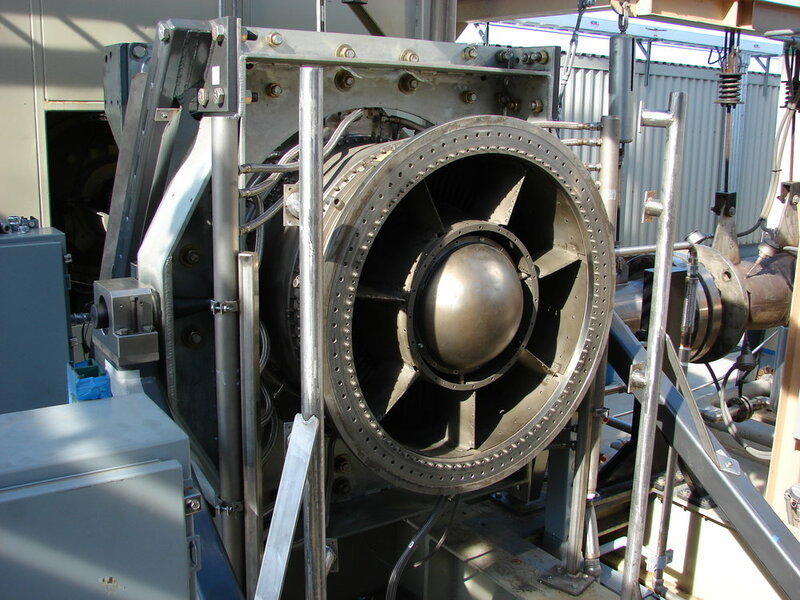 In partnership with LM Alternatives, a California-based aircraft equipment specialist and gen-set developer, Clean Energy Systems has brought the concept of a simple, effective, available expander turbine to life. By repurposing a reliable workhorse engine used for decades in supersonic jets like the F-4 Phantom, CES harnessed the power of the gas generator, expanding its steam/CO2 drive gas from roughly 170 psia to 30 psia or sub-atmospheric and generating 30 to 45 MW of electricity. Clean Energy Systems developed the OFT-900 to take full advantage of the capabilities unlocked by the CES gas generator. In collaboration with Siemens Energy and Florida Turbine Technologies (FTT) and sponsored by the Department of Energy, CES re-designed Siemens' SGT-900 (the former Westinghouse W-251) for oxy-fuel combustion, creating the OFT 900. The CES system improves cycle efficiencies while eliminating various pollutants, including nitrogen oxides (NOx). The size, efficiency, and high availability of the OFT-900 make it the perfect centerpiece for large oxy-fuel cycle zero-emissions power plants. 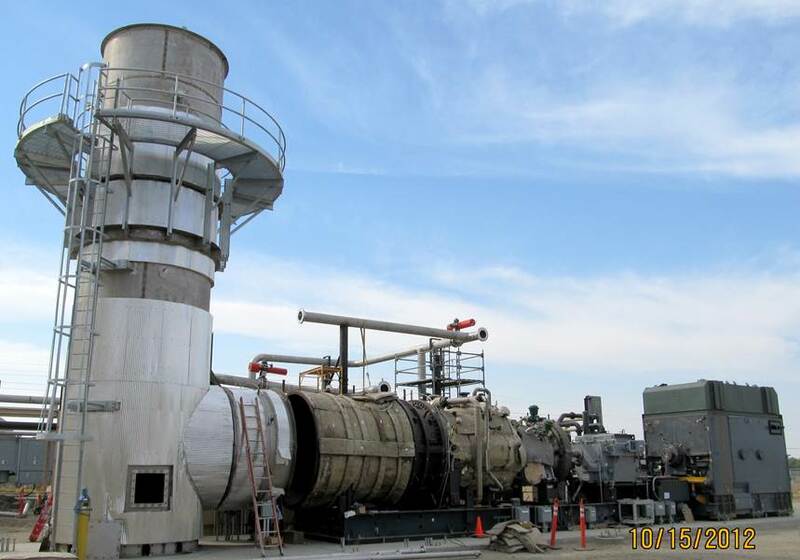 CES redesigned Siemens' SGT-900 to achieve near perfect combustion of oxy-fuel by eliminating the 19-stage compressor, adding a thrust balance system, and replacing traditional combustor cans with clean-burning CES re-heater oxy-combustors. 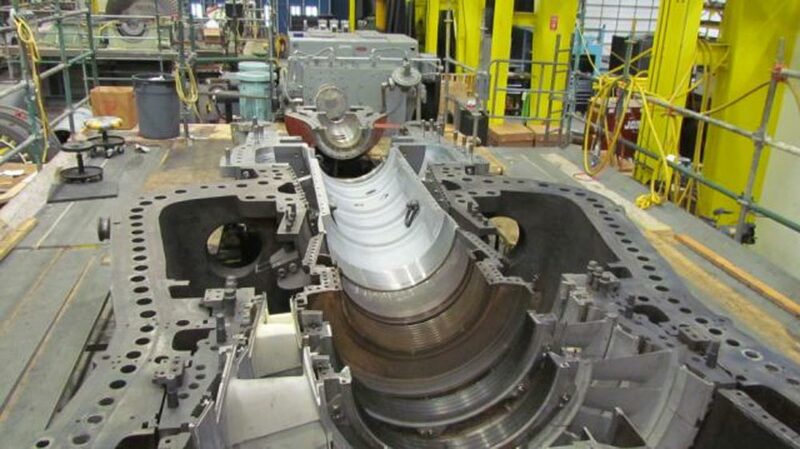 The changes allow roughly 150 MWe to be extracted from this 43 MWe gas turbine design.